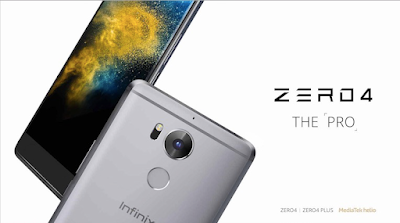 Infinix, yet again, released the new flagship ZERO4 and ZERO4 Plus smartphones in the local market. These really are some kickass devices which are designed to appeal to professional and personal lifestyles of tech-enthusiasts through the perfect configuration of advanced hardware and software. Both the devices achieve the ultimate professional photo experiences i.e. optical image stabilization (OIS) and laser autofocus (laser AF), making them more catchy to photography geeks.